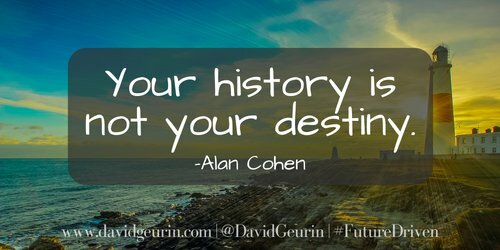 The @DavidGeurin Blog: What Story Are You Telling Yourself? When you think about your students, what stories are you telling yourself about them? I've been guilty of buying into limiting stories about who they are, where they come from, or what they're capable of. Of course, I care about all of our kids and strive to treat them all with dignity and respect. But it's easy to see them a certain way if I'm not careful. It's easy to make judgments. There are subtle thoughts and feelings. I might believe a story that casts some as most likely to succeed and others as at-risk or some other label. It's almost effortless to impose our stories on them or accept the limiting stories others believe about them without a question. They're victims of their environment. They don't have the right parents, the right influences, the right resources. They'll never make it in college. We can easily make all kinds of assumptions even without thinking. I've seen on Twitter recently the idea that we shouldn't judge a student by the chapter of their story we walk in on. That is a powerful thought. So true! We all know people who've had difficult back stories who were probably judged as incapable or unlikely to succeed. And yet, they made it. Some famous examples include Albert Einstein, Oprah Winfrey, J.K. Rowling, Walt Disney, Abraham Lincoln and many others. Not only did they make, they became world changers. I'm gonna try harder to never tell myself a story about a kid that says they can't because of where they live, what kind of home they come from, the trauma they've experienced, or anything else that limits their possibilities. Things that have been true in the past don't have to be true for the future. Alan Cohen writes "our history is not our destiny." As educators, we cannot buy into the idea that because a kid comes from the wrong side of the tracks, lacks resources, or has a difficult home environment they have limited capacity. 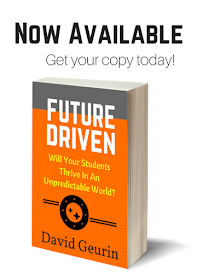 Treat all of your students like future world changers. I know there are some who are difficult, disrespectful, and disengaged. But don't let that place limits on what they might accomplish someday. Believe in their possibilities and build on their strengths. Kids can overcome any obstacle placed in their way. Don't believe it? 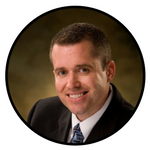 How can you know what might be possible with effort, enthusiasm, and continuous learning? And when no one else in the world is seeing a kid for the genius of what's inside them, it's time for educators to step up and be the ones who find that spark. What story are you telling yourself? What story are you believing about yourself? What story are you believing about your students? The culture on the inside of your school must be stronger than the culture on the outside. There are so many outside voices telling kids what they can't do, and it's no wonder that kids start to believe it. 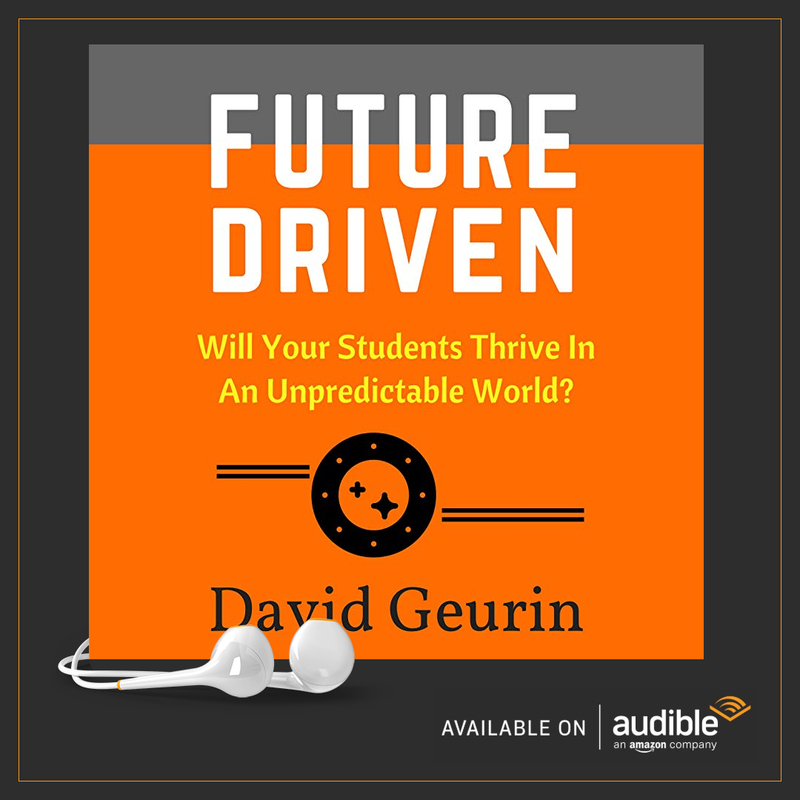 Every school needs every adult who works there to believe in the possibilities of their students, who will push them to greatness every day, who show them how to reach higher and go further. They may have limits crashing down on them from the external realities they live with, but we can help unleash the greatness they have within them. We can help them overcome and break through the limits. What are specific ways we can help students realize they have greatness within? How can we unleash the potential they have to pursue their unlimited capacity? I want to hear from you. Leave a comment below or respond on Facebook or Twitter.